FOX’s Batman Series “Gotham” Casting Calls For NONUNION Men to Portray Upscale Black Tie Guests with your OWN TUXEDO films for 4 days in New York! You must have your OWN full tuxedo to bring to the fitting and shoot. If you have worked on Gotham at all previously (including Season 1), note date(s) and role(s) you portrayed. FOX’s “Gotham” Casting Call for “REAL Pizza Chef” to portray Dive Bar pizza chef on 3/5 in New York! Seeking REAL Pizza Chef to portray Dive Bar pizza chef. Fits tomorrow 3/5, works Wed 3/11. Email current photo, experience, and all of your sizes (listed below) to gotham@gwcnyc.com with the SUBJECT LINE reading- Facebook, Pizza Chef, Your Full Name, Your Phone #, Your Union Status (SAG-AFTRA or NONunion), Avail both dates. Please note all of your sizes as follows: height, weight, jacket, neck, sleeve, waist, inseam, shoe. also please note all of your previous experience you have as a pizza chef. Must not have been prefit, featured, or portrayed a prisoner of any type before. FOX’s “Gotham” Casting Call for “Non-Union” Upscale Black Tie Charity Ball Guests, “Shoots Thursday, February 26th” but “fits Tomorrow 2/19” in New York! 1) Did you own your own Tux for men and Black or White ONLY gown for Women? 2) What are your sizes of the following? **The SUBJECT LINE of your submission email should read- Facebook, Charity Ball, Your Full Name, Your Phone #, Confirm you are NONUNION, Your Availability for 2/26, Your availability 2/19 for fitting. FOX’s “Gotham” Casting Call for NonUnion Men & Women (age 18+) with Traditional Asian Garments (any type of accent piece is good!) to portray Asian Patrons for Feb. 3rd in New York! Seeking NonUnion Men & Women (age 18+) with Traditional Asian Garments (any type of accent piece is good!) to portray Asian Patrons. Works tomorrow 2/3. Please note if you have ever worked on Gotham previously. If so note when it was and what role you previously portrayed. MUST NOT have been prefit, featured, or portrayed any type of Prisoner. FOX’s Batman Series “Gotham” Casting Call for a “REAL MAGICIAN” (Special Ability) to Portray Male Magician age range 30-65. Works Wed 2/3, “Prefit date TBD ” in New York! Seeking REAL MAGICIAN (Special Ability) to Portray Male Magician on “Gotham.” Age range 30-65. Works Wed 2/3, Prefit date TBD. Email current photo, phone #, height & weight, and experience to gotham@gwcnyc.com with the SUBJECT LINE reading- Facebook, Your Full Name, Your Phone #, Your Union status (SAG-AFTRA or NONunion), Avail 2/3. Please note your experience & what acts you do & props you own if you have! 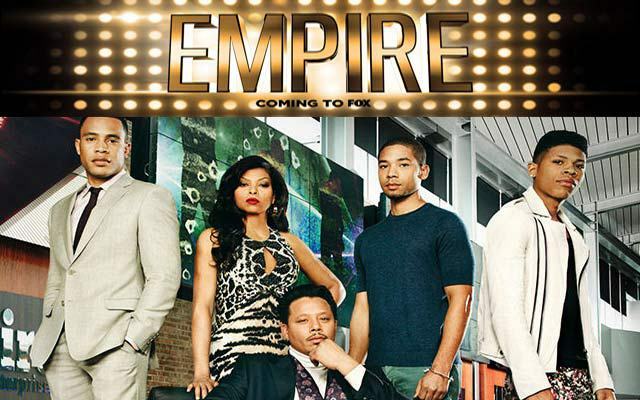 TV network “Fox” has renewed ‘Empire,’ ‘Gotham,’ ‘Brooklyn Nine-Nine’ So look for more casting calls for Season 2 of “Empire” and “Gotham” later on in the year! 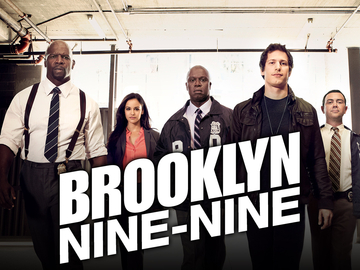 The network used its executive session to hand out early 2015-16 pickups to freshman dramas Empire and Gotham as well as a third run for comedy Brooklyn Nine-Nine. 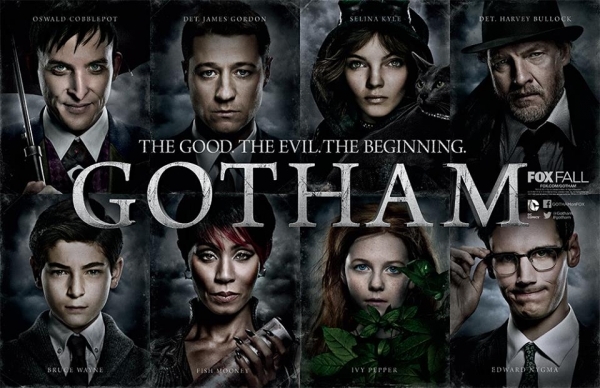 FOX’s Batman Series “Gotham” Casting Call for a “REAL Ventriloquist” (Special Ability) for work on Monday 1/12/15 in New York! Email current photo (with props- dummy, etc), height & weight, to gotham@gwcnyc.com with the SUBJECT LINE reading- Facebook, VENTRILOQUIST, Your Full Name, Your Phone #, Your Union Status (SAG-AFTRA or NONunion), Availability for 1/12 & Fitting 1/9. Please note your REAL LIFE ventriloquist experience in submission, as well as what props you may own. If you have ever worked on Gotham before, note date(s) and role(s) you portrayed. Must not have ever been featured or prefit, or have worked as a prisoner. FOX’s Batman Series “Gotham” Casting Calls UNION/NONUNION with ’60s-’80s year Station Wagons & Vans for tomorrow 1/8. This is an OVERNIGHT shoot in New York! Seeking UNION/NONUNION with ’60s-’80s year Station Wagons & Vans for work on “Gotham” tomorrow 1/8. This is an OVERNIGHT shoot. Email current photo, phone #, type of car (year, make, model, and color) to gotham@gwcnyc.com with the SUBJECT LINE reading- Facebook, GOTHAM w/CAR, Your Full Name, Your Phone #, Your Union Status (SAG-AFTRA or NONunion), Avail 1/8 overnight. You MUST note year, make, model, and color of your car in your email. Seeking years 1960s-1980s ONLY!! NO red or white. 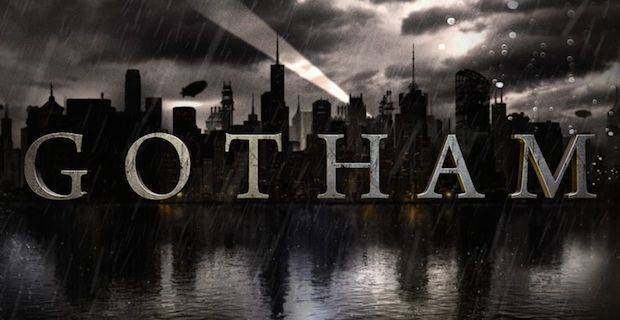 FOX’s Batman Series “Gotham” Casting Calls For A Heavyset Woman In New York! Seeking REAL Musicians for work on “Gotham.” Specifically ’80’s punk, Bowie-esque types. Age range 20s-40s. Works Wednesday 12/17, wardrobe fitting Friday 12/12. Email current non-professional photo & phone # to gotham@gwcnyc.com with the SUBJECT LINE reading: Facebook, MUSICIAN, Your Full Name, Your Phone #, Which Instrument you are submitting for, Confirm Availability for Shoot date & Fitting Date. *You must note which instrument you play and your experience & ability level in your email! 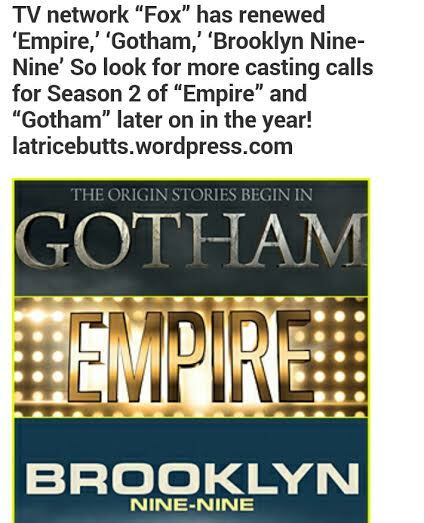 If you have worked on Gotham previously, note date(s) and role(s) you portrayed.